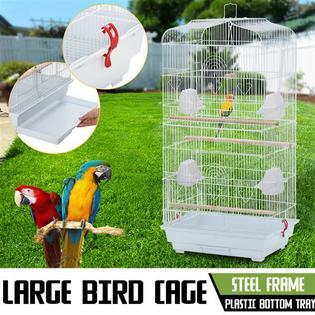 If you are looking for a suitable cage for your pet bird, this 37" Bird Parrot Cage Canary Parakeet Cockatiel LoveBird Finch Bird Cage is a good choice for you. 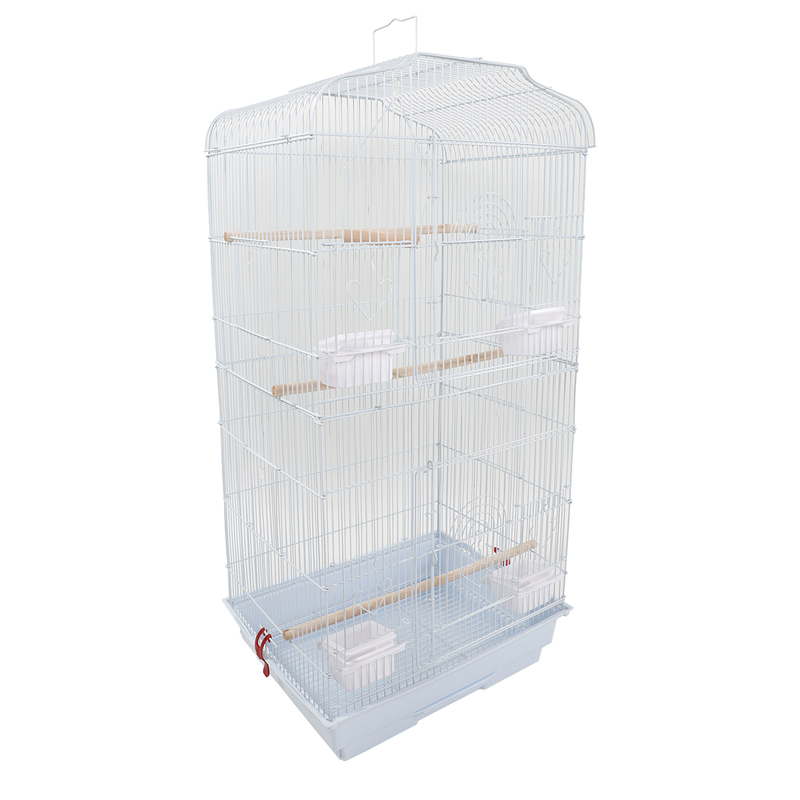 This interactive bird cage is great for activity and mental stimulation in your pet bird. 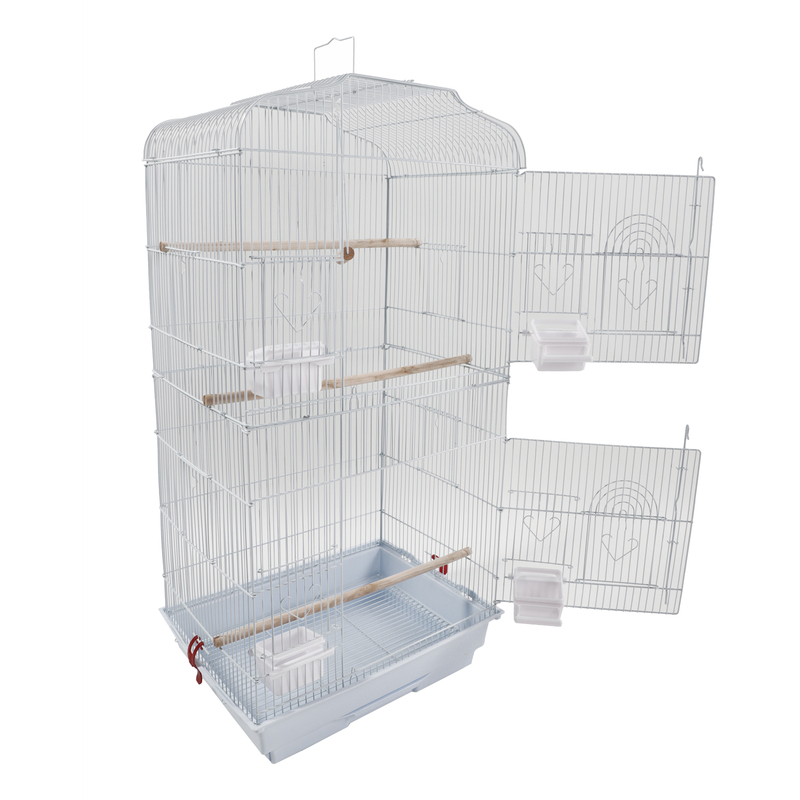 It is suitable for small and medium parrots. 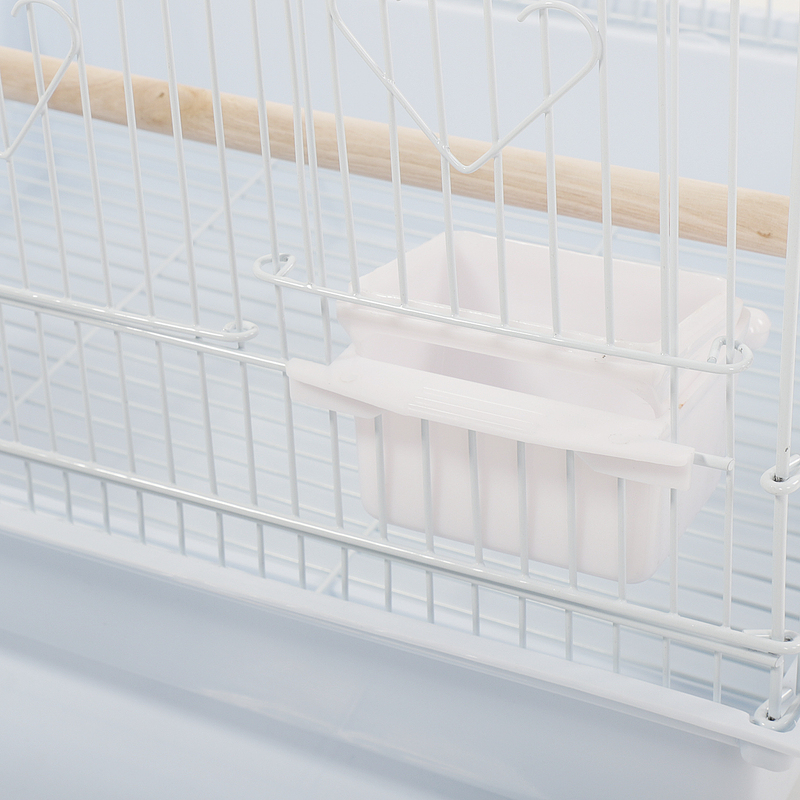 It equipped with three sturdy wooden perches and four non-pollution plastic food cups, which can meet bird's need. 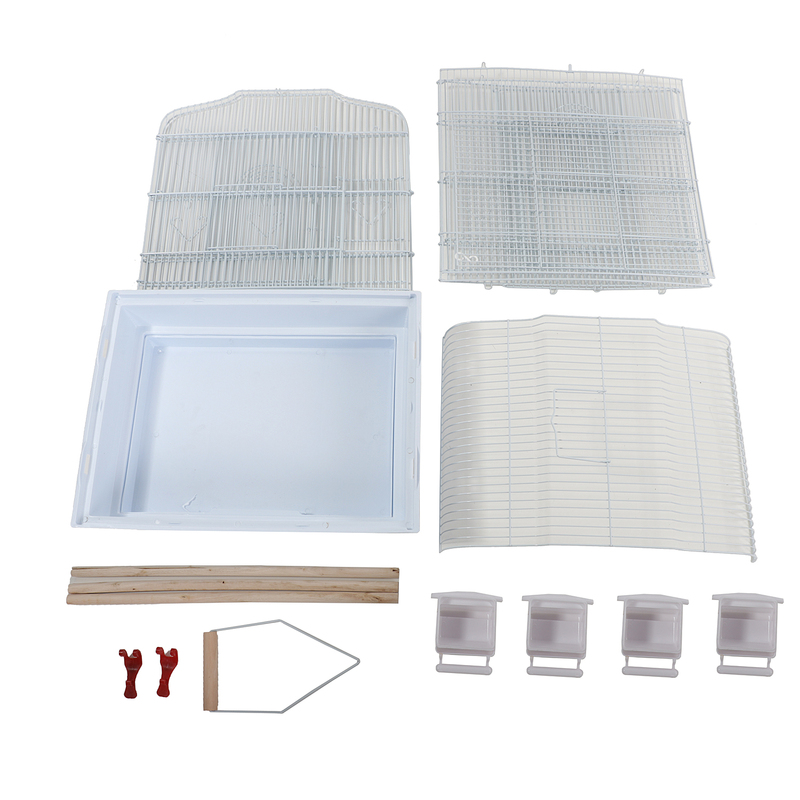 Moreover, the easy-opened door enables you to place toys and food easily. So what are you waiting for? 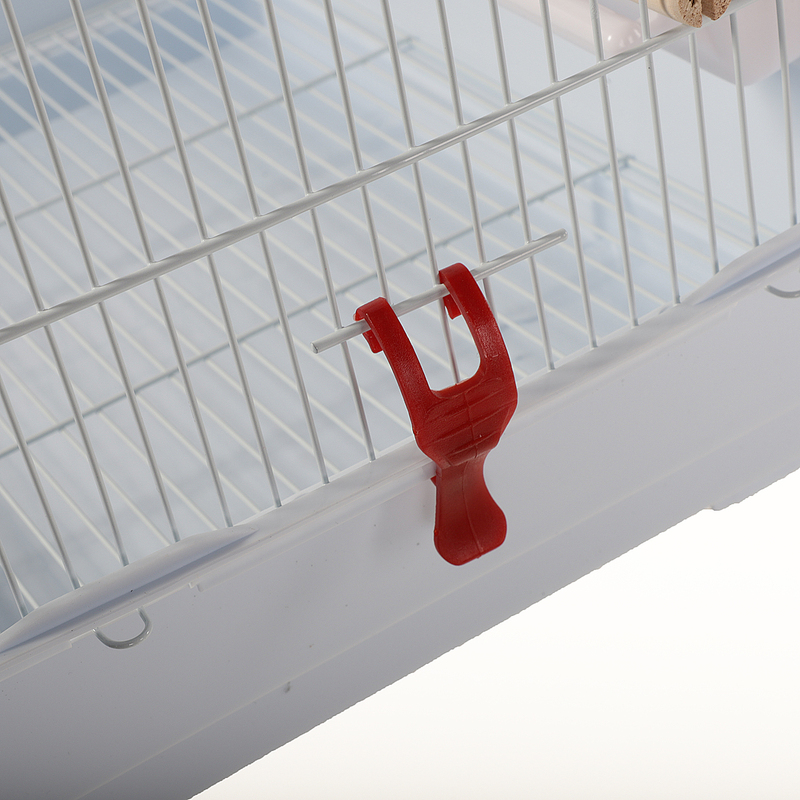 Don't hesitate, just take it home! I received the goods very quickly, the quality is good, it is worth buying. 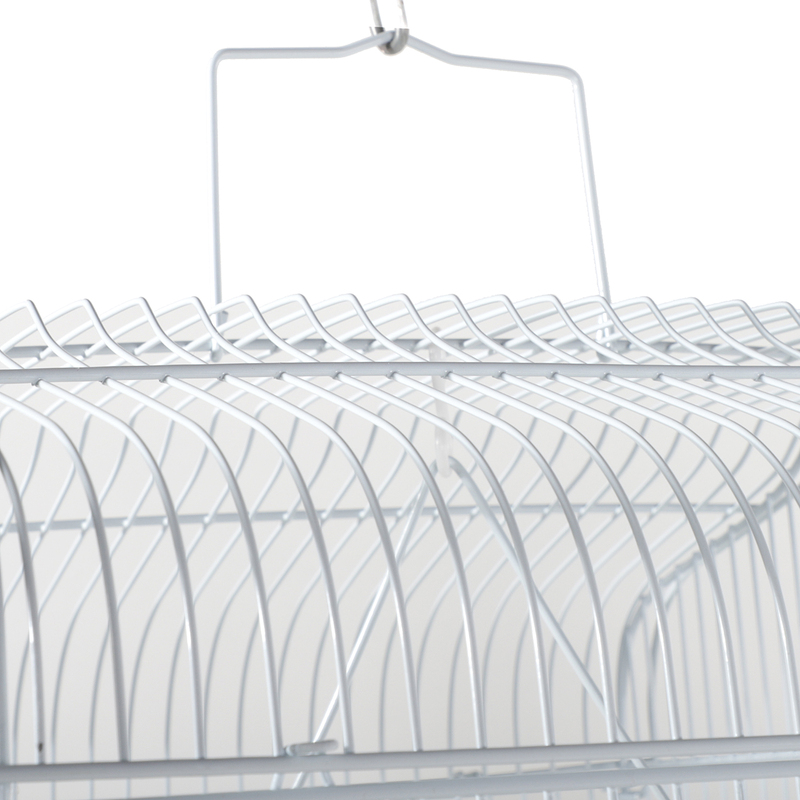 Double-decker, very good, the space is also very large, but it will not be very heavy, a good shopping experience.